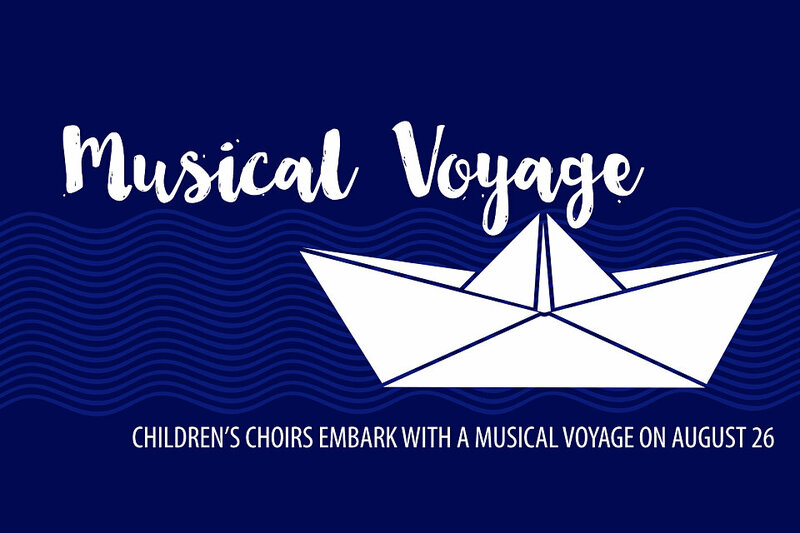 Families are invited to explore the Children’s Choirs program on Wednesday, August 26 as we kick-off the year with a new musical adventure. Come meet choir leaders and journey through our building to discover different aspects of the choir program including drums, boomwhackers, handchimes, our pipe organ, and more. You may find out something you didn’t already know about the music program! The Children’s Choirs are for children age 4 (by August 15) through grade 6. Regular rehearsals are on the 4th Floor each Wednesday from 6-7 p.m. Every child’s voice is a gift, and the words they learn to sing will be with them throughout their lives strengthening the foundation of their faith. If you would like more information about the Children’s Choirs at West End or about August 26, please contact Andrew Risinger at arisinger@westendumc.org or 615.983.8821. You can pre-register below. I give my permission for my child(ren) to be a part of videos or pictures of the Children's Choirs for use in West End UMC publicity, including print , website and social media.For release beyond West End, names will not be used. Does your child have any food allergies? If so, please list.